The pattern book for. 12 inch doll sized castle done in plastic canvas arrived! 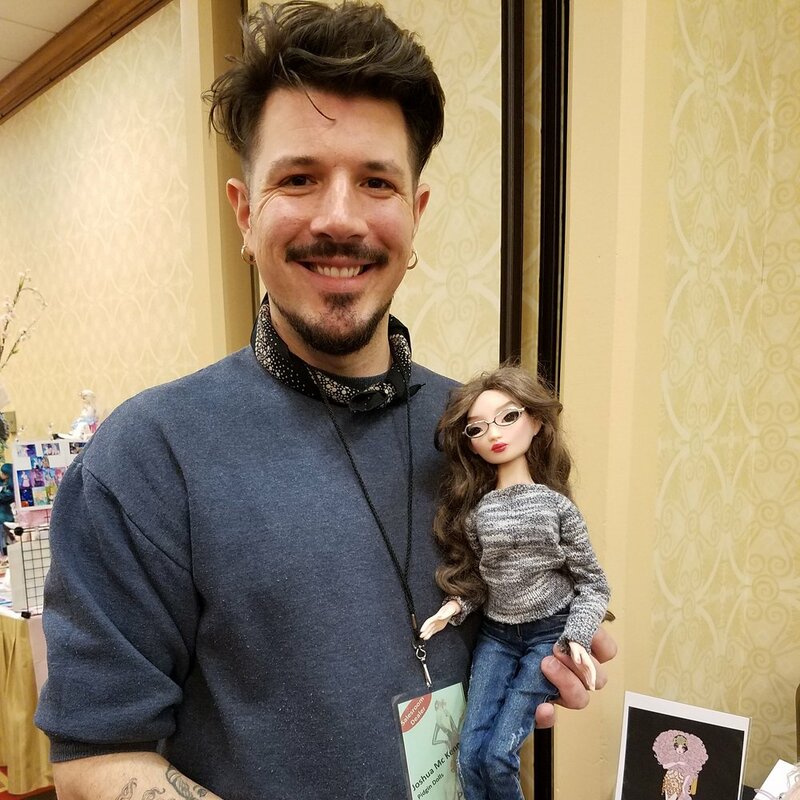 My 1/3 size custom made porcelain Pidgin Doll BJD, Callie, met her fantastic creator, Joshua David McKenney, nearly three years after she was delivered to me. A sweet reunion! She is still one of my favorite dolls in my collection, and the one that means the most to me personally. 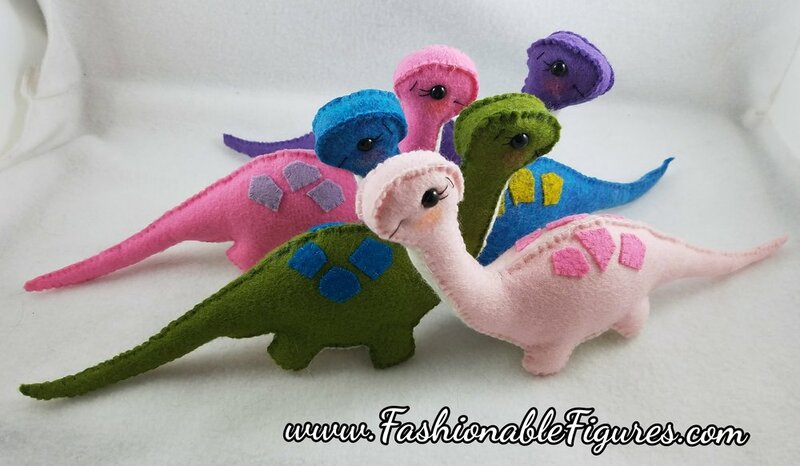 Made using pattern by Typing With Tea from Etsy.